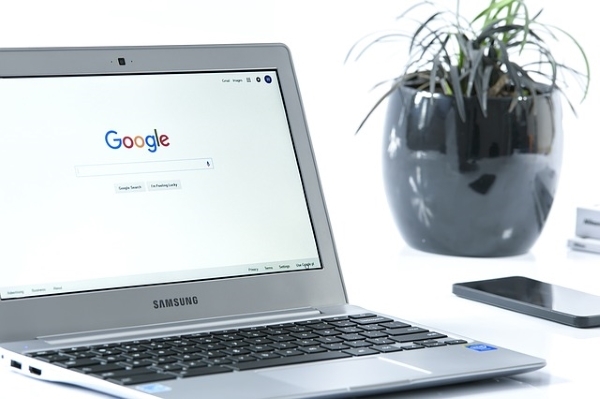 Changes to Google’s search algorithm last year have resulted in illegitimate online pharmacies outranking legitimate platforms, claims a UK pharmacy owner. The pharmacy operator says searches often result in sites that are not registered in the EU’s registered database of internet pharmacies, and are not displaying the logo scheme introduced in the Falsified Medicines Directive to try to protect consumers from purchasing counterfeit and otherwise illicit drugs. “If it wasn’t for Google people would not be using these dodgy pharmacies,” said a spokesperson for the unidentified firm. “Google are facilitating this illegal trade which is essentially harmful to health,” she added. If the UK company’s claims are accurate, it seems something is going awry with Google’s search strategy. We reached out to the tech giant for comment but had not received a response by the time this article went to press. According to the online pharmacy, searching google for "buy ibuprofen" for example results in a site appearing on the first page – where people are more likely to click and buy – despite not having a license to sell prescription medicine. Some recognised online pharmacies that comply with regulations are relegated to page two, it asserts. One company that was prepared to be cited over the allegations is SEMrush, a search analytics company that says it mission is to “make online competition fair and transparent”. SEMrush’s head of global marketing Olga Andrienko notes that changes to Google’s algorithms have made it becoming increasingly hard for websites to maintain the same positions in search for more than a few days. The search engine has some exclusive features in search for the healthcare industry, says SEMrush such as supercharged knowledge graphs for all types of illnesses and drugs, with downloadable information right on the result page. “This shows how seriously Google takes this industry, being one of the major sources of self-help information for people worldwide,” says Andrienko. Ed. We’ll be keeping an eye on this emerging development and hope to report back with Google’s take on the claims as soon as possible. In the meantime, don’t hesitate to let is know your own experiences via newsdesk@securingindustry.com or via our Twitter feed.